No matter how much planning goes into life, there will always be emergencies and they are always inconvenient. Heating systems are no exception to this rule. 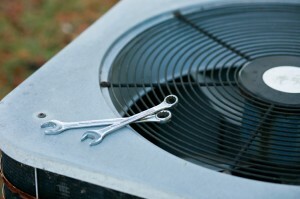 Repairing or installing a new heat system now cuts down on possible cold weather emergencies. There are many great reasons to take the time now to get your heater system checked or install a new system. To schedule a convenient time to take care of this issue, please contact Kiwi AC & Heating today for your heating system replacement or repair.